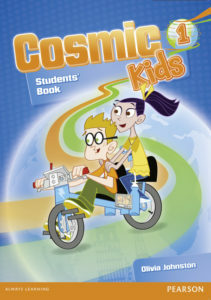 Description: Let your Senior ABC students play and learn through the exciting adventures of the Cosmic Kids! Watch with your class the animated story and join endearing heroes and vicious villains on their exciting journey. 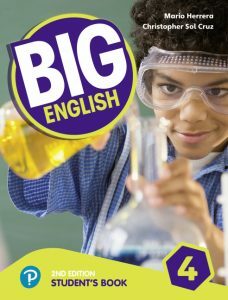 Description: Big English Plus engages students with rich and varied content, encourages progress with on-going review and assessment and helps develop independent learning and critical thinking with challenging activities. Levels 4-6 are ideal for 9 to 12-year-olds. 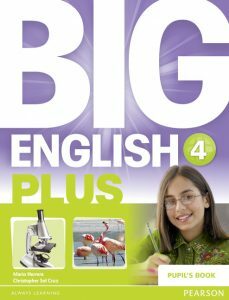 Description: Designed for achieving results, Big English 2nd edition delivers comprehensive English language acquisition alongside CLIL and broader Life Skills, supported by unique online digital teacher and student resources. Levels 4-6 are ideal for 9 to 12-year-olds. 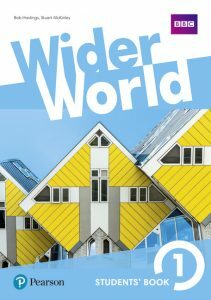 Description: Wider World is the portal to a fascinating world of English language knowledge and skills for the 21st Century learner. The combination of authentic and engaging videos from the BBC with Pearson’s ELT expertise gives teenage learners everything they need to achieve their goals in the wider world. 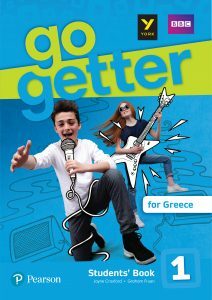 Ideal for 12 to 16-year-olds. 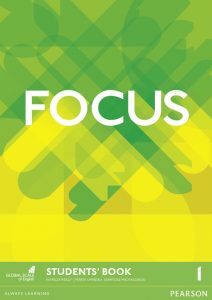 Description: Focus is a rich upper-secondary course, built around the concept of 3Ms – Motivation, Memory and Meaning. Clear and intuitive lessons provide motivating content and a reliable exam preparation path. Ideal for 15 to 19-year-olds.